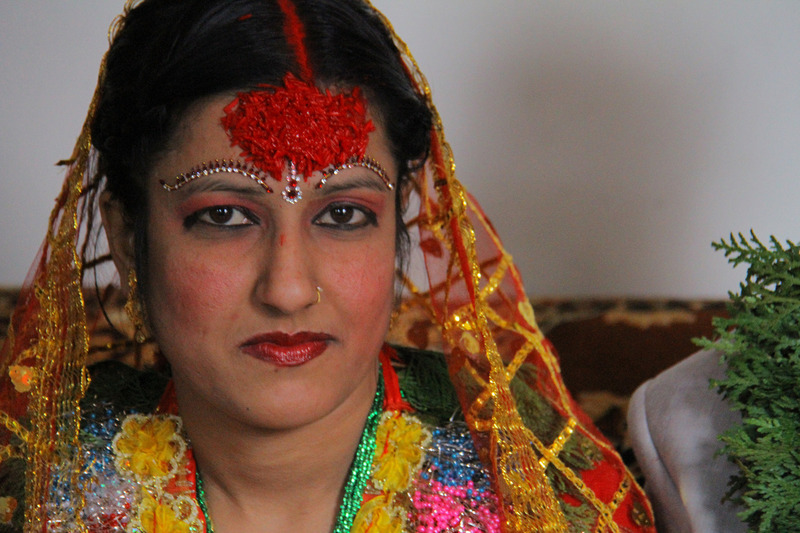 In the early 90s, ethnically Nepali families living in Bhutan were violently ousted from their homes. 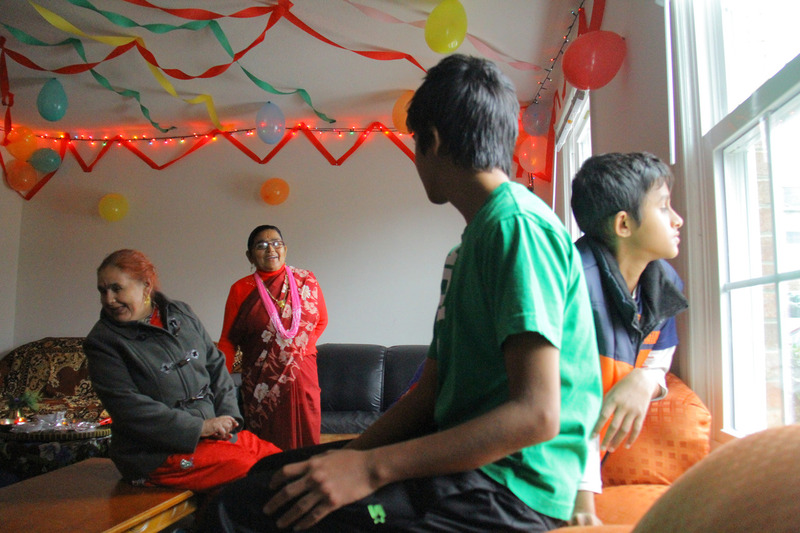 This community spent two decades living in refugee camps in Nepal before a UN initiative began resettling them around the world. 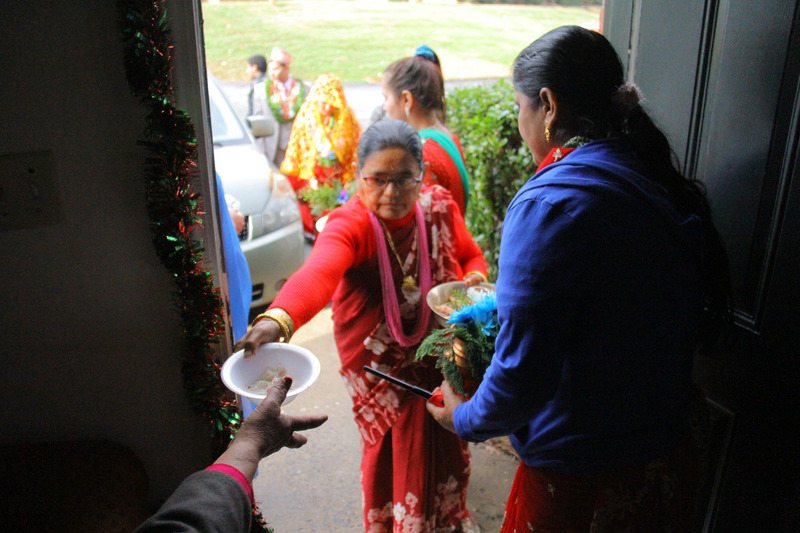 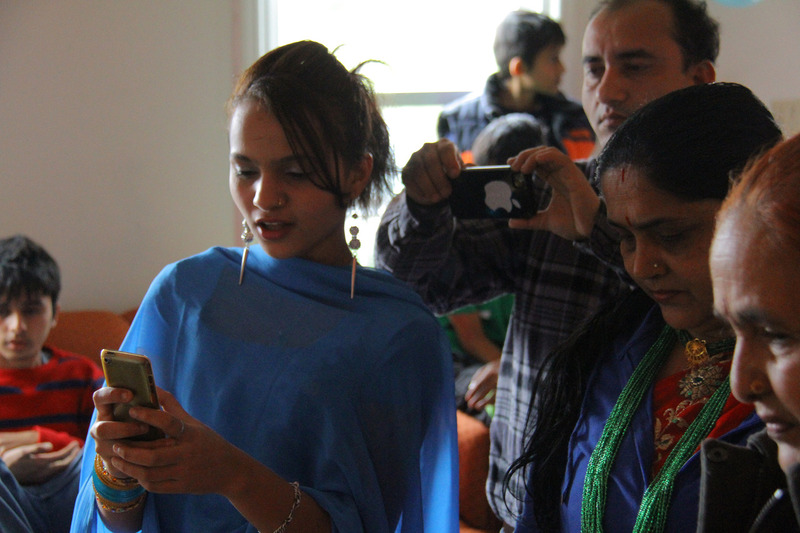 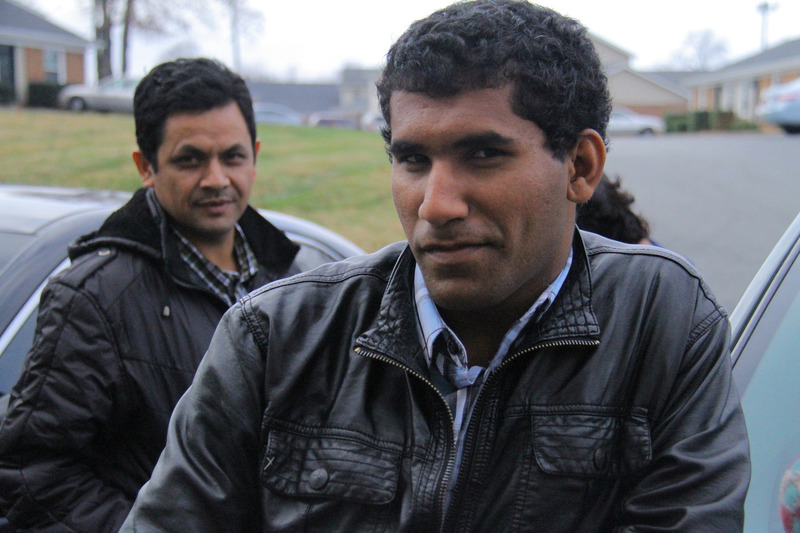 East Charlotte is home to a contingent of these Nepali people who have begun to thrive in their new setting. 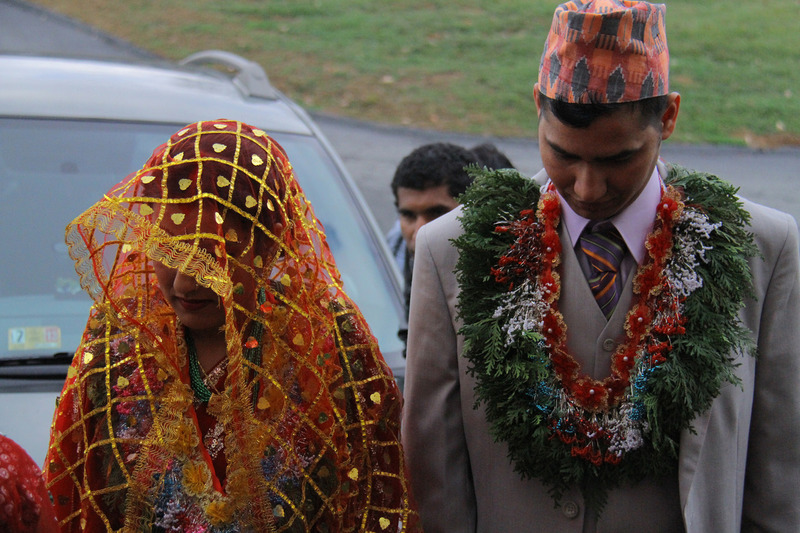 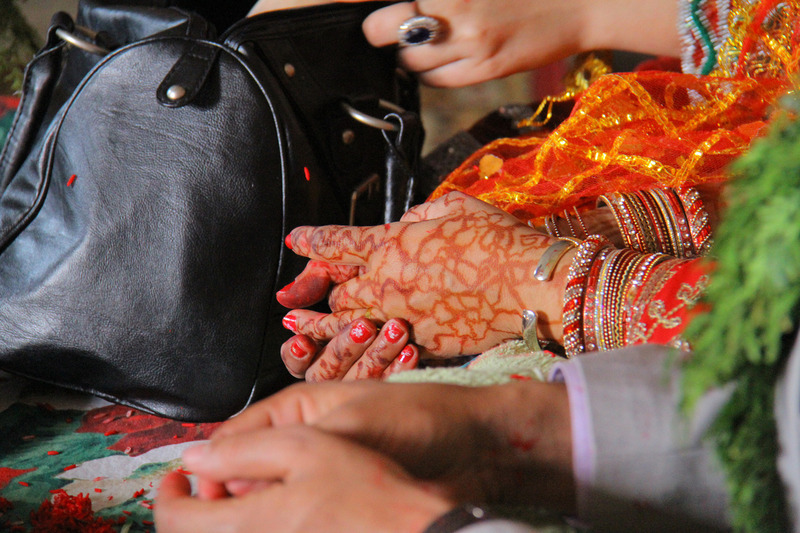 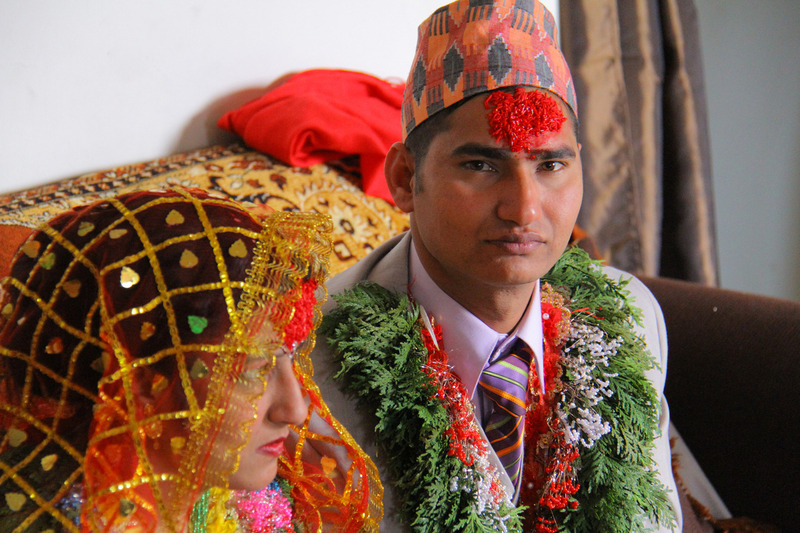 Bhuwani was married in December, 2012. 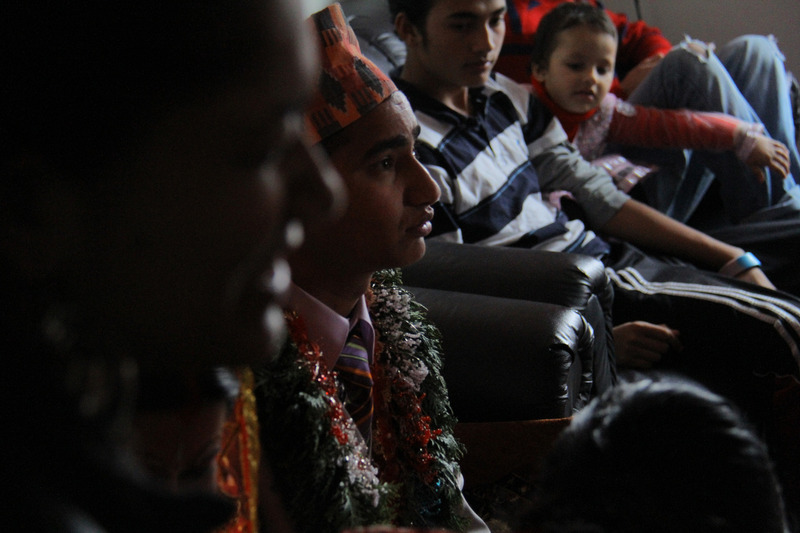 This photoessay covers his wedding day and is a focused look into his community. 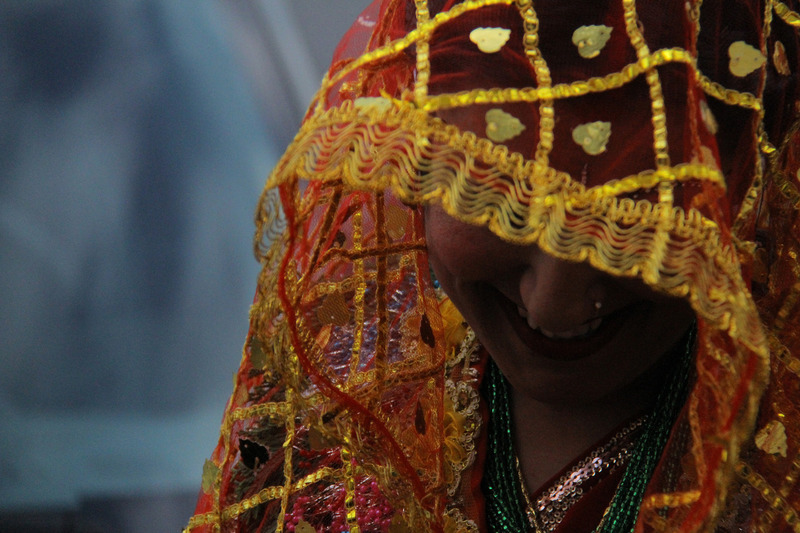 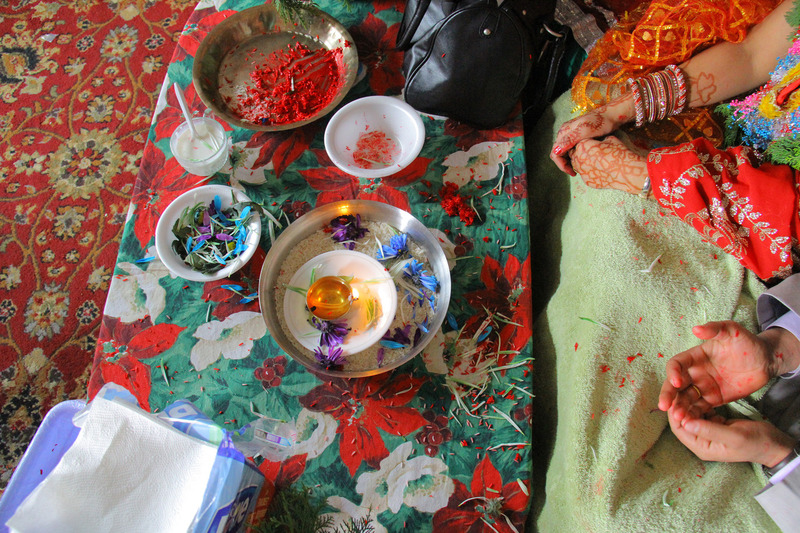 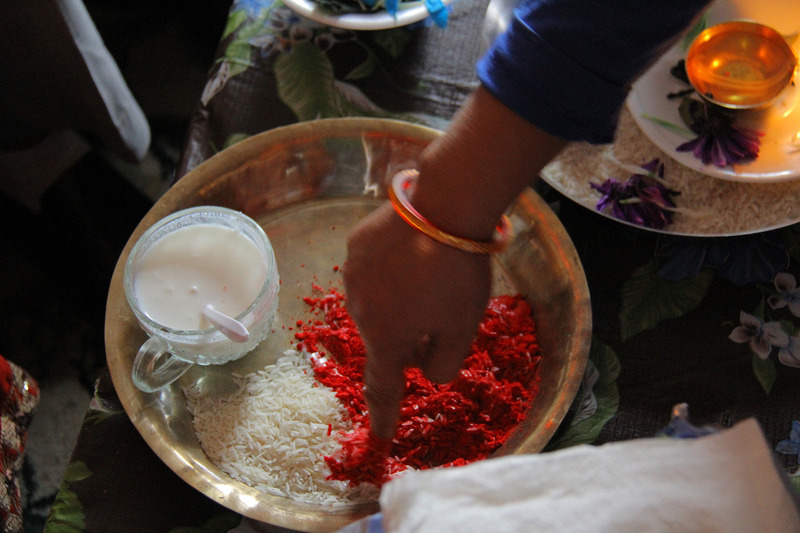 A Hindu ceremony, the newlywed couple sit and take tika — colored adornment on the forehead — all day as friends and relatives filter in and out of the house. 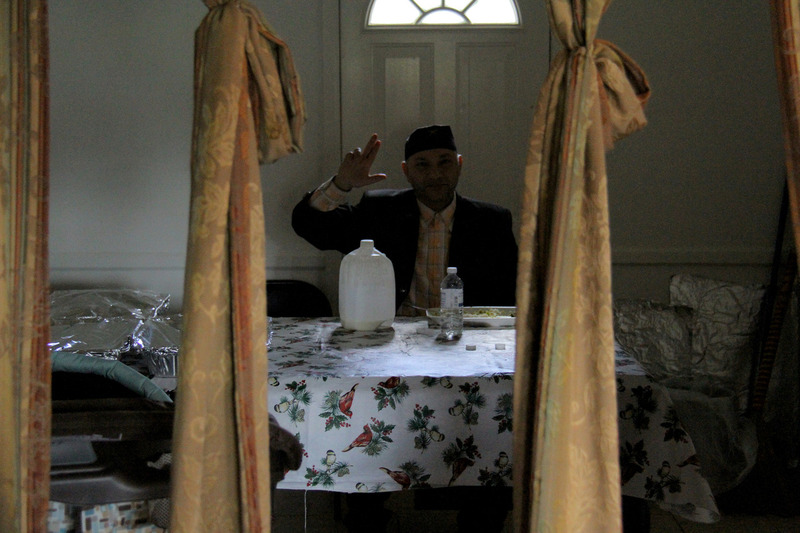 Stay tuned for more work surrounding this culture. 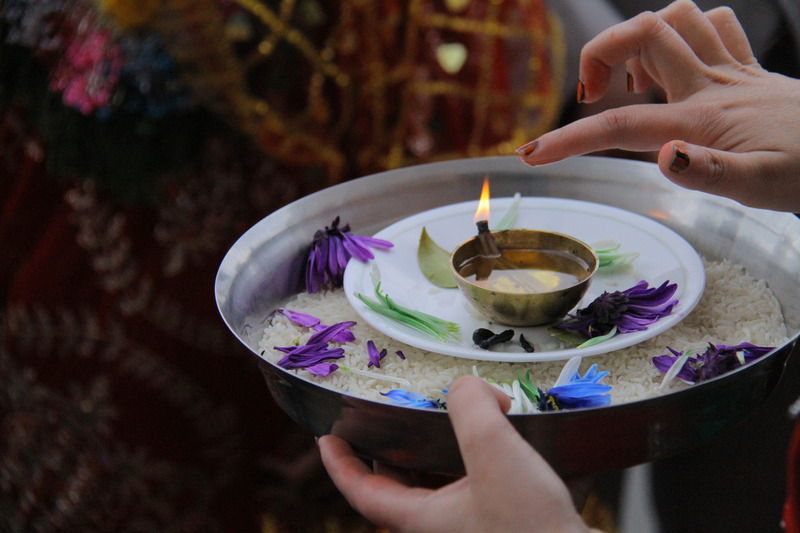 See more photos & video at kevinjbeaty.com.